Our mission at Rebounderz is to explore the creation of unique extreme fun, to provide new stimulating activities for everyone, and to boldly go where no one has gone before! Rebounderz is dedicated to providing a safe, exciting and fun environment for friends and families to enjoy together. 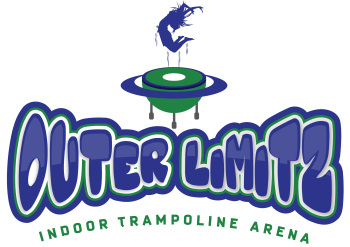 We seek to provide our visitors with a unique, enjoyable experience each and every time they visit our amazing Indoor Trampoline Arena. We accomplish this by providing superior customer service, adhering to Rebounderz policies and guidelines, and by consistently and actively promoting a safe environment.